Olivia Brosky is a senior at Plant City High School. The Plant City Civitan Club announced Olivia Brosky as the grand marshal of the Strawberry Festival Youth Parade. Brosky is a Plant City High School senior and is the daughter of Carl and Patti Brosky. She is a College Board AP scholar and a member of National Honor Society, Interact, drama club, PCHS Leadership Team and FFA. Her leadership roles include being a 2015 Rotary Club S4TL delegate, reporter for senior executive council and a Raider Invasion crew leader. 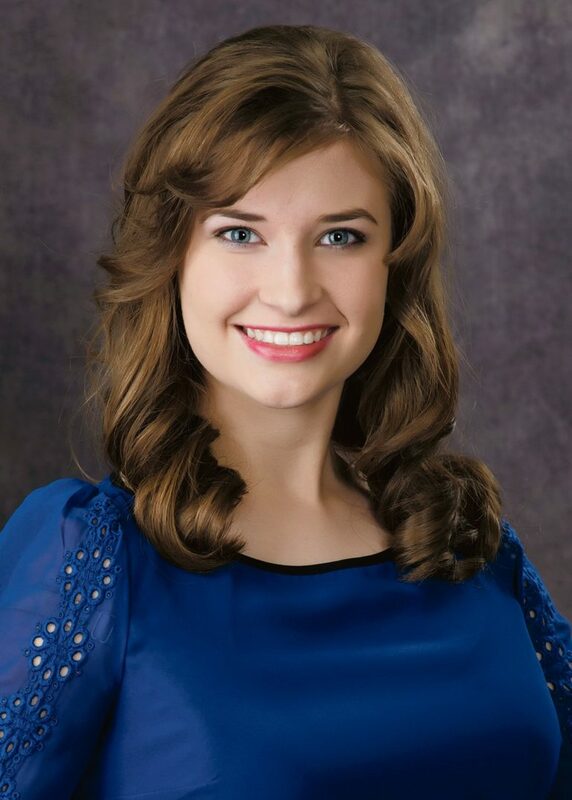 She was also a 2016 Calendar Girl and won the Optimist Club Outstanding Youth Award. Olivia plans to complete her associate’s degree at Hillsborough County Community College and then transfer to Florida Southern College to major in pre-law. She hopes to pursue a career as a criminal defense attorney.